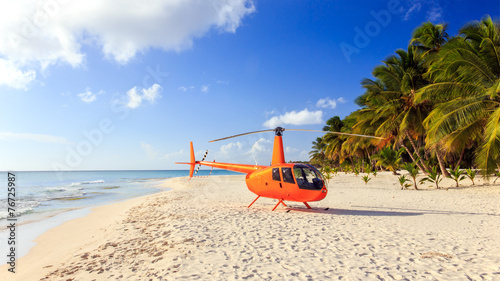 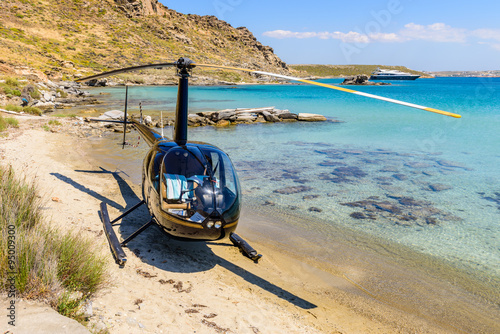 Small private helicopter on the beach of Paros island, Cyclades, Greece. Cockpit helicopter - Instruments panel. 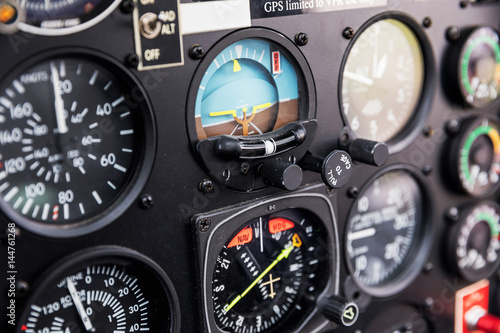 Interior of helicopter control dashboard, Heli on the ground. 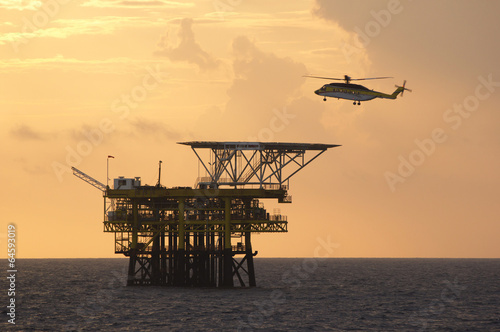 helicopter parking landing on offshore platform. 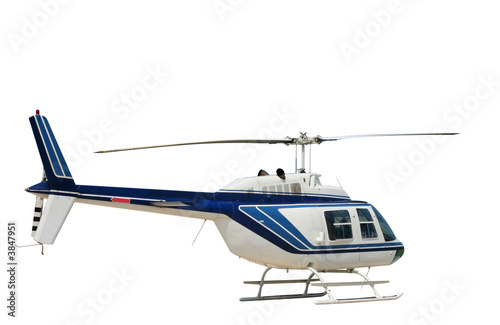 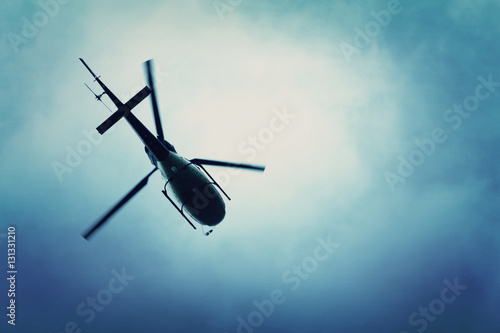 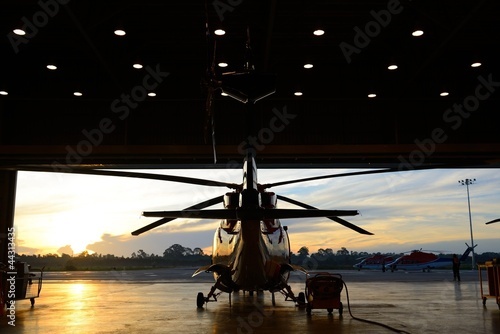 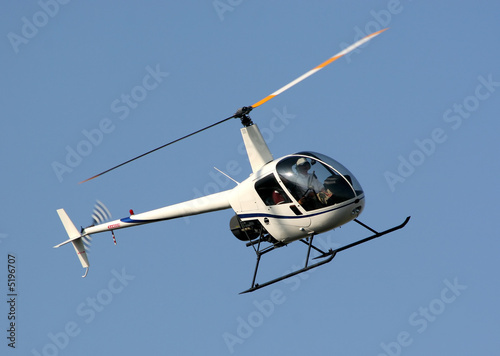 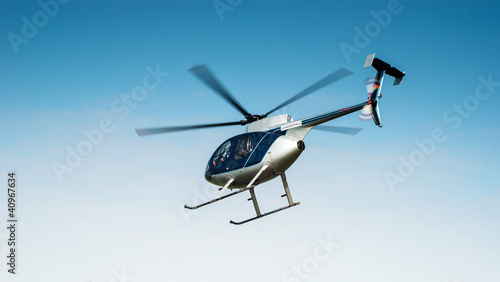 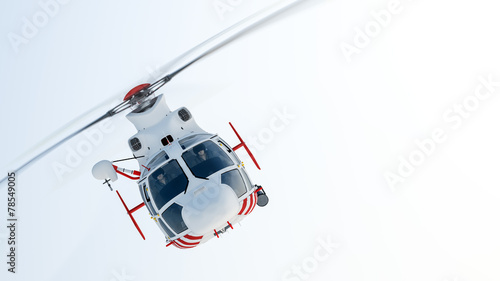 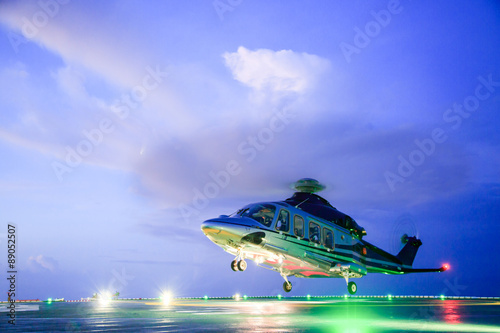 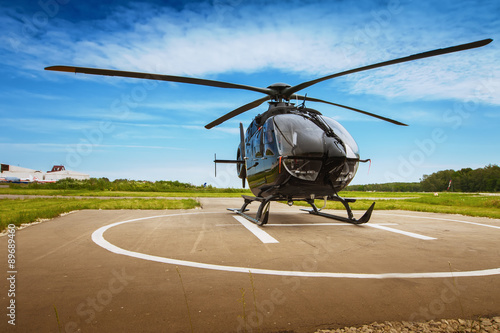 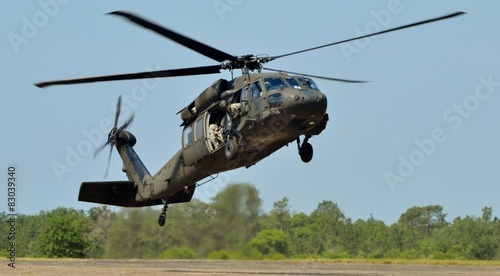 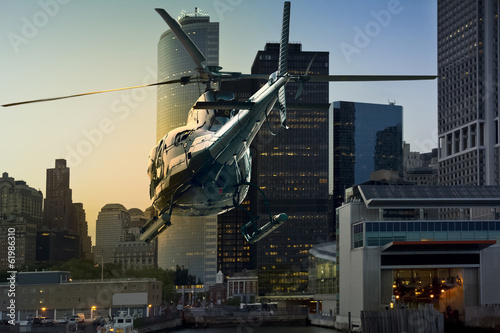 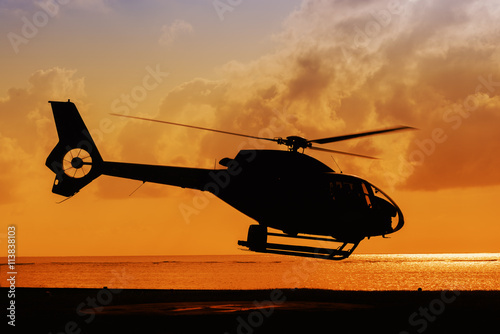 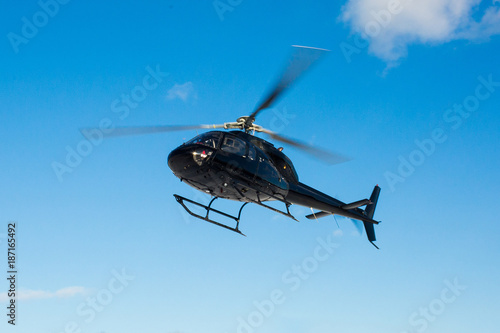 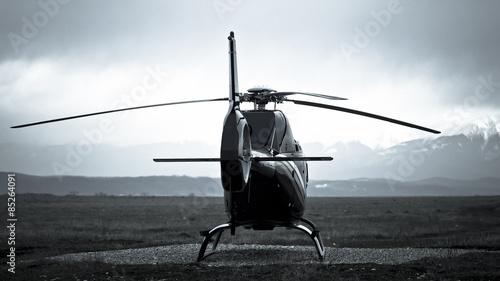 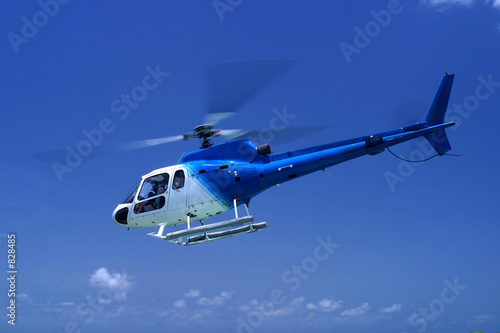 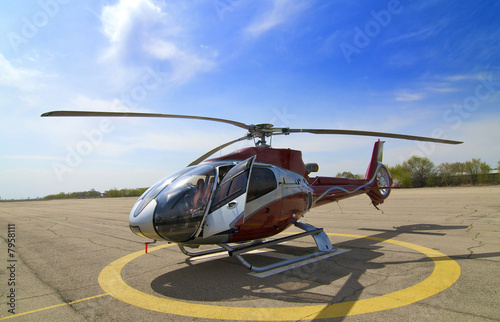 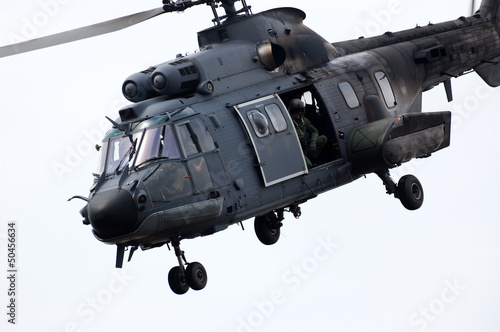 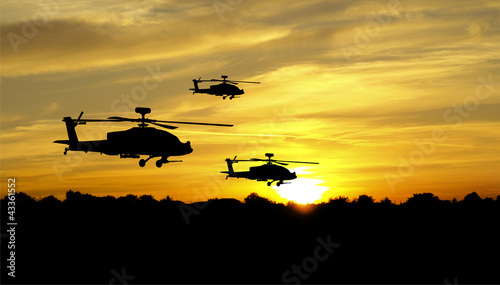 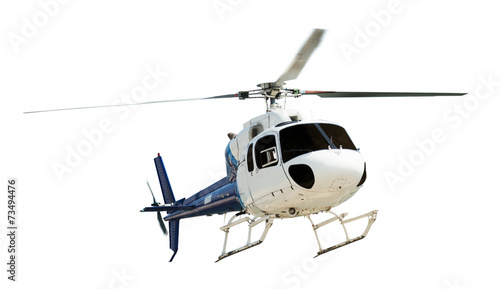 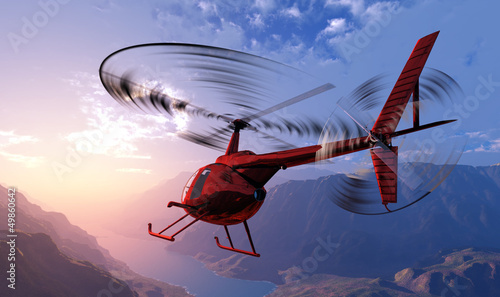 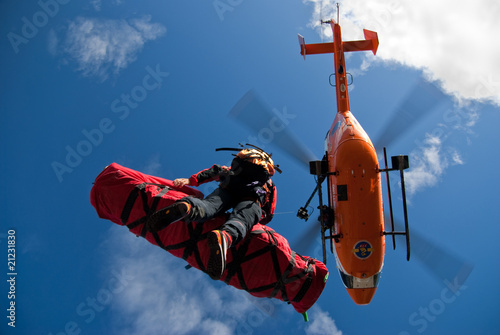 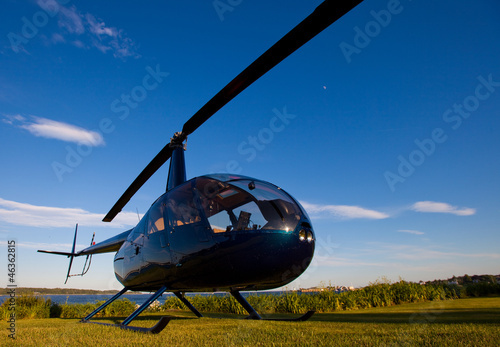 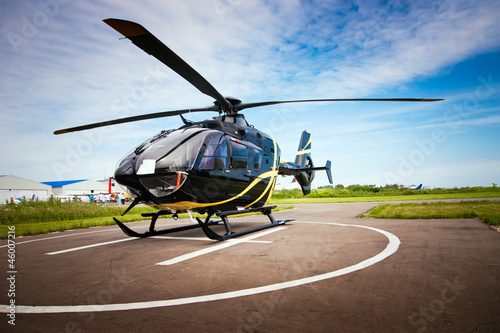 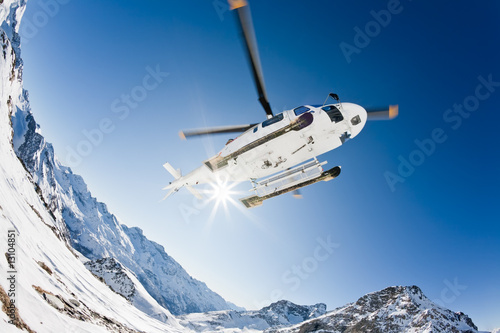 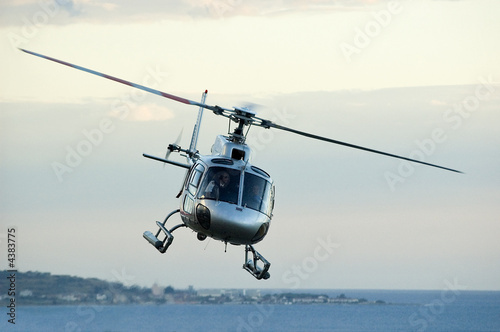 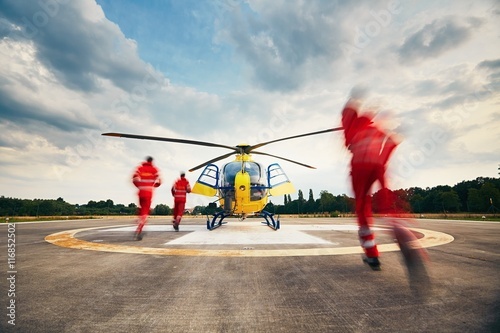 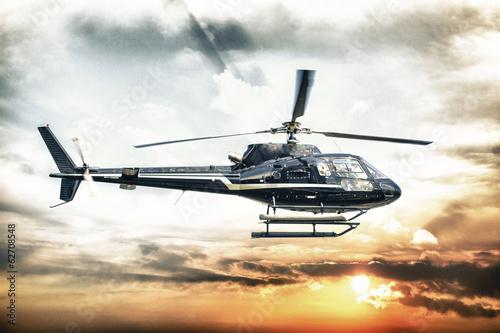 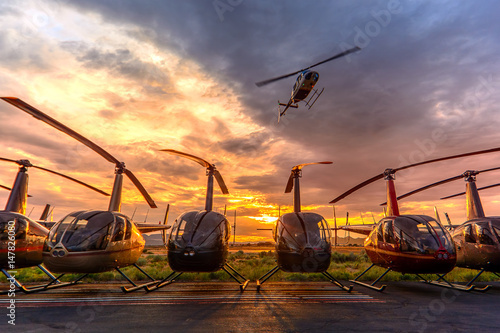 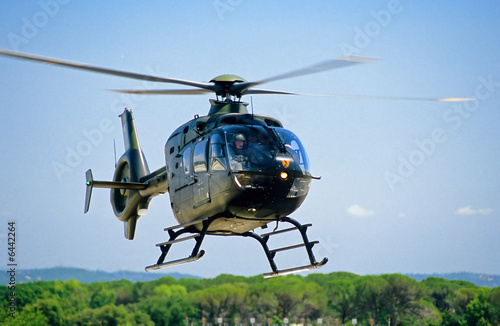 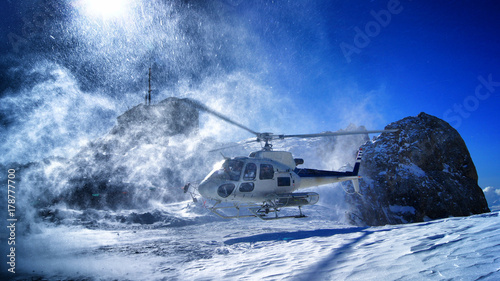 Helicopter transfer crews or passenger to work in offshore oil and gas industry.Night flight training of Pilot and coordinate pilot. 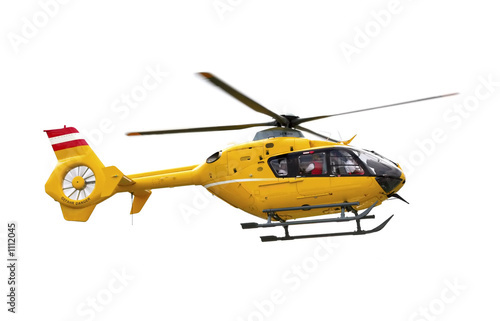 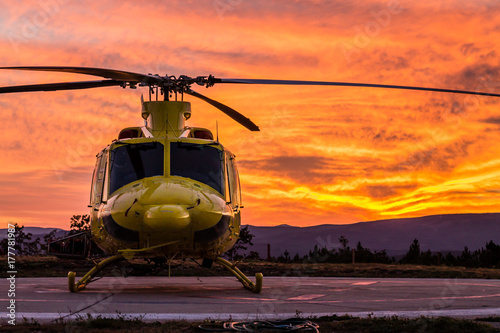 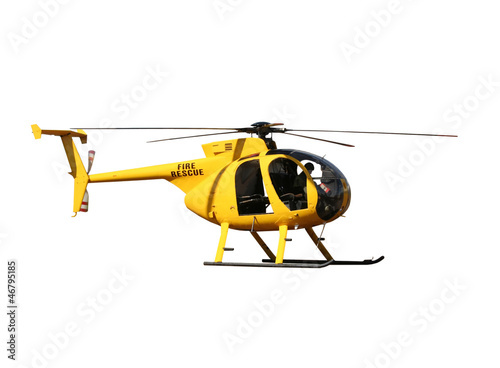 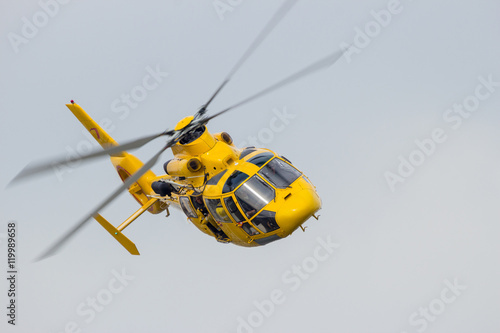 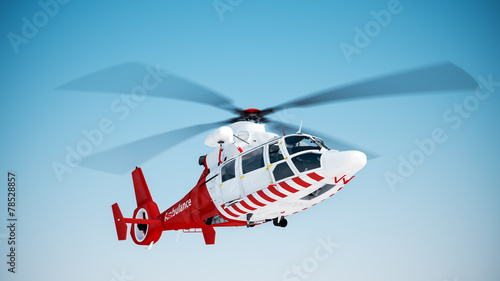 Generic yellow helicopter for fire/rescue, isolated. 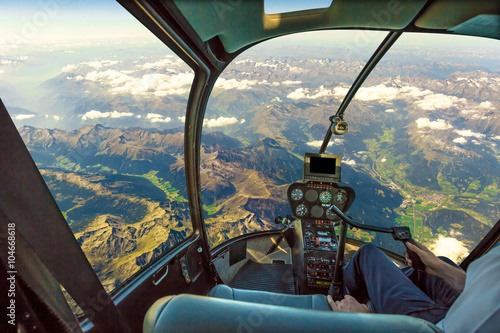 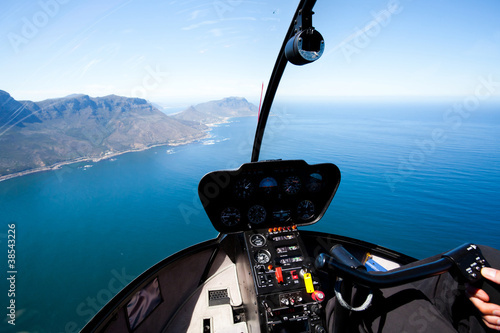 Helicopter cockpit flying on mountain landscape and cloudy sky, with pilot arm driving in cabin. 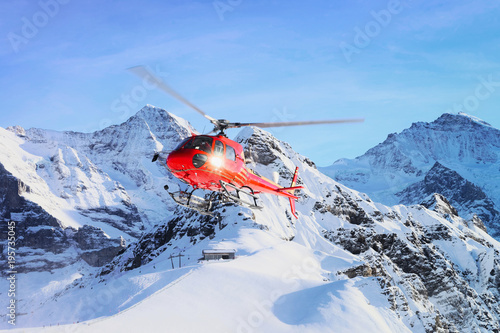 Spectacular aerial view of Alps mountain chain.